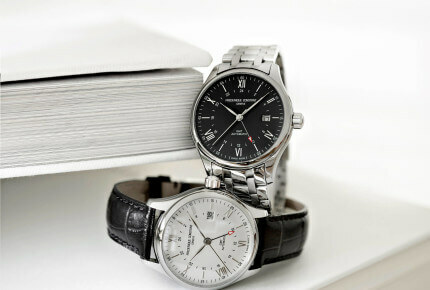 Japanese watch firms are intent on beating the crisis and, with competition rife at entry level, are strengthening their footing in the mechanical market, as shown by last year’s takeover of Frederique Constant by Citizen, and by Grand Seiko’s international launch. For that segment of watchmaking associated with values and tradition, there is a tendency not to see beyond the valleys of Switzerland. This, however, would be to overlook the fact that time measurement is not the preserve of a handful of purists gazing out across the Alpine mountains, and that other countries in the world have something worthwhile to offer. Japan is a case in point, as the development of its watch industry shows. 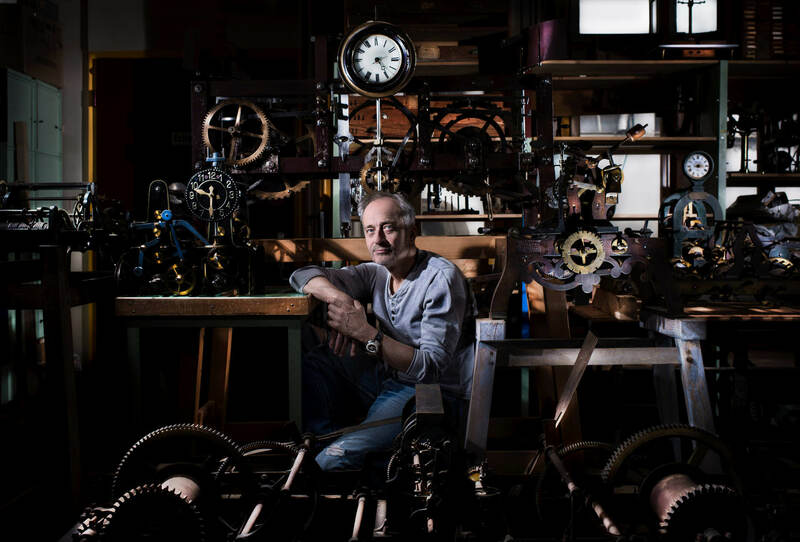 Long considered the axis of evil, after quartz technology drained Swiss makers of their lifeblood in the 1970s, this island nation has since confirmed its major player status, producing around 70 million finished watches a year (compared to 25 million in Switzerland), 85% of which are exported. It’s a position the country is intent on defending using other weapons than its well-known expertise in electronic watches, hence moves to steadily strengthen footing in the mechanical market. After all, for ten years circa 2000 to 2010, Swiss watchmakers were able to bask in the glow of a return to favour of mechanical timepieces. 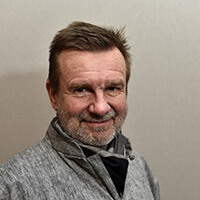 Pierre-Yves Donzé, professor of business history at Osaka University, sees this more as a response to stronger competition in the mid-range segment. 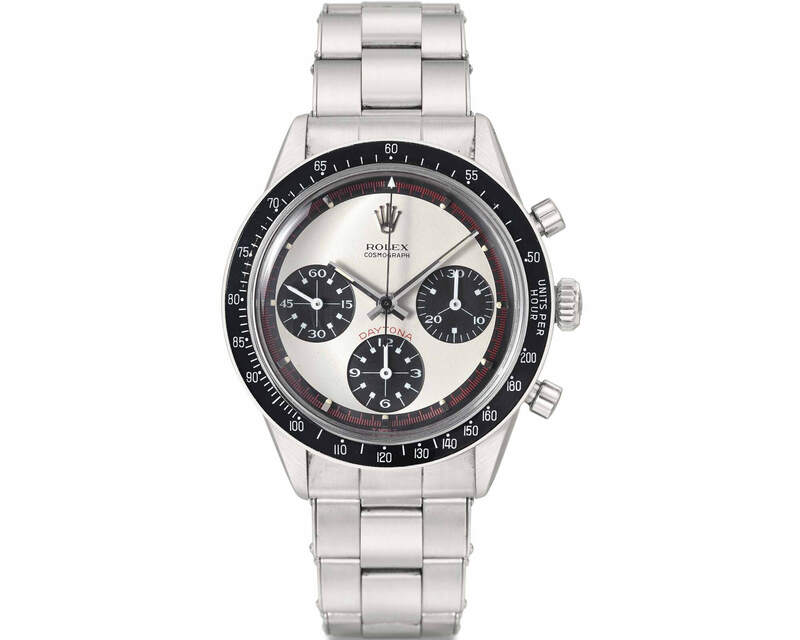 He quotes fashion watches produced under licence for the likes of Diesel, Lacoste, Tommy Hilfiger, Adidas or Hugo Boss. Sold cheap, and popular among young buyers, these products simply didn’t exist in the 1980s. Now they are taking market share from Japanese brands. Even household names such as Citizen, Casio and Seiko were hit by economic crosswinds and posted a minimum 10% drop in watch sales, with Seiko even harder-hit. Figures for the industry suggest that initially Japan’s watchmakers handled this new competition well, just as they dealt effectively with the arrival of connected watches. Between 2011 and 2015, while finished watch production remained relatively stable in unit terms, growing cumulatively by 6.8%, during this same five-year period value increased by a solid 70% to €2.3 billion, with mechanical watches almost doubling their share to just under €278 million. It’s a slightly different picture for the first six months of the current fiscal year, ending September 2016, when even household names such as Citizen, Casio and Seiko were hit by economic crosswinds and posted a minimum 10% drop in watch sales, with Seiko even harder-hit. Not that they have reined in their ambitions as a result. 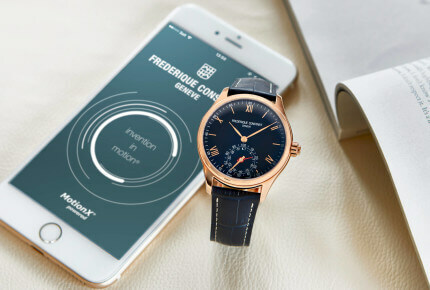 Citizen’s acquisition of movement-maker La Joux-Perret in 2012, followed in May 2016 by the takeover of Frederique Constant, a company with revenue in the region of €2.8 billion, is very much part of this logic. Frederique Constant is, after all, a full-fledged manufacture that produces the mechanical calibres that equip its high-end ranges. 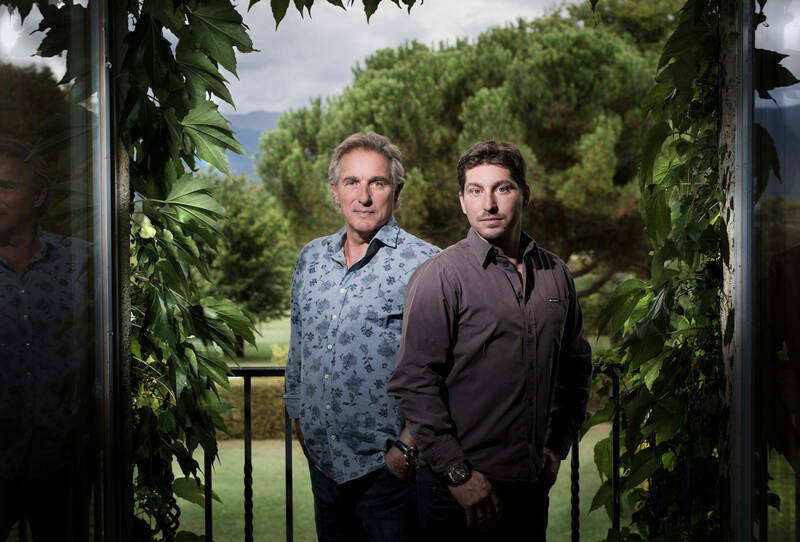 It is also a pioneer in silicon technology, and an early entrant to the smartwatch market as one of the few Swiss companies to have believed the connected watch had a future. 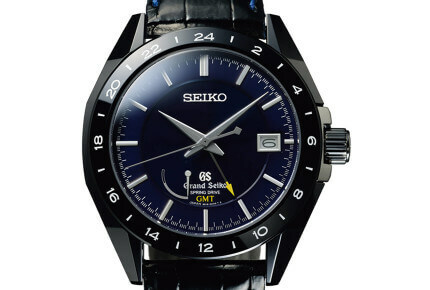 Seiko, a company with sales worth €2.1 billion, applies similar strategy. The Presage range which it unveiled at last year’s Baselworld takes its design cue from the Laurel – Seiko’s first wristwatch, launched in 1913 – and features nothing but mechanical movements. 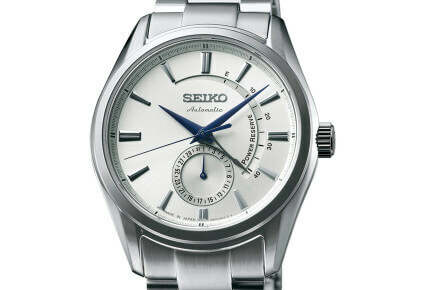 The Grand Seiko is another case in point. 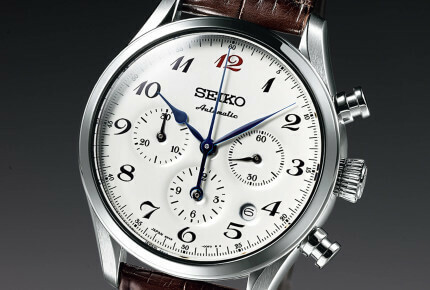 Introduced in 1960, it represents Seiko’s founding values of tradition and innovation while continuing to embody the mechanical expertise of a company that dates back to 1881. 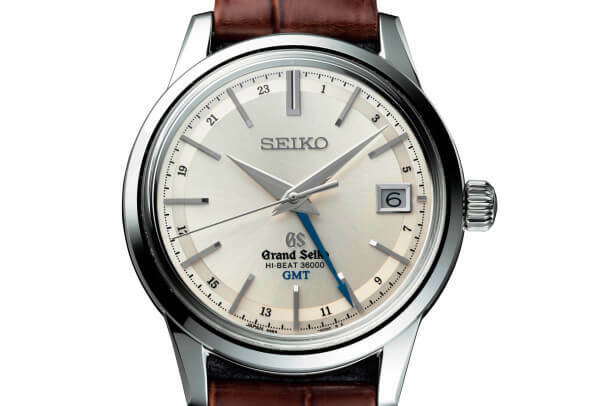 In 2010, Grand Seiko was earmarked to take on international markets, boosted by attributes such as the 9S85 Hi-Beat calibre, a high-frequency mechanical movement whose precision of -3/+5 seconds a day exceeds that required by the COSC, not forgetting Seiko’s highly regarded Spring Drive movements. 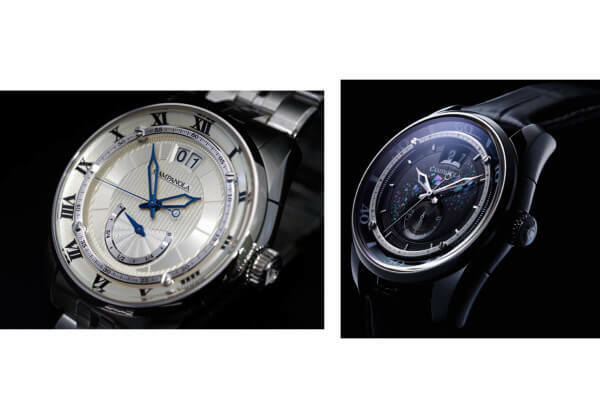 Japanese watchmaking’s steady climb up the mechanical ladder will doubtless be confirmed at the forthcoming Baselworld.